Spent 2 weeks back and forth sending it in for some improvements, came back with awesome performance, then falls flat and dies right at 01/01/2018. Wi-Fi and cell radio both dead unless I freeze it overnight. Back on the Nexus 5 for now until I decide what to do next. 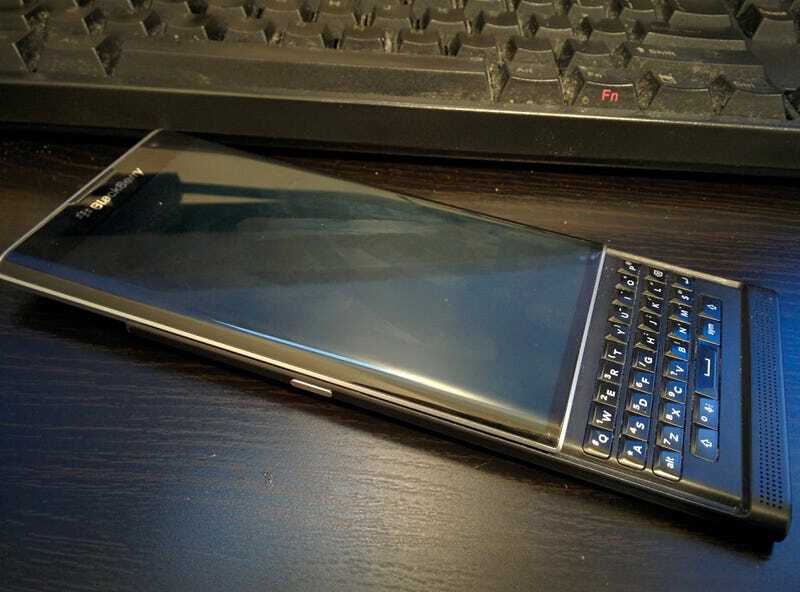 - While the Priv served me well (and even better after the memory upgrade), BlackBerry did not. Their refusal to upgrade the Priv to Nougat and discontinuing updates after 23 months and patting themselves on the back saying job well done for supporting the phone for 2 years made me not want to give them anymore of my money. -Likewise, I can’t imagine what will happen to the KEYone even though they did promised Oreo. - KEYone has features missing from my Priv, most notably swipe shortcuts, wireless charging. - I much prefer my portrait slider form factor than the candy bar with less screen. - I don’t really want to move to USB-C just yet. News of flaring chargers and cables just tells me it’s not ready.